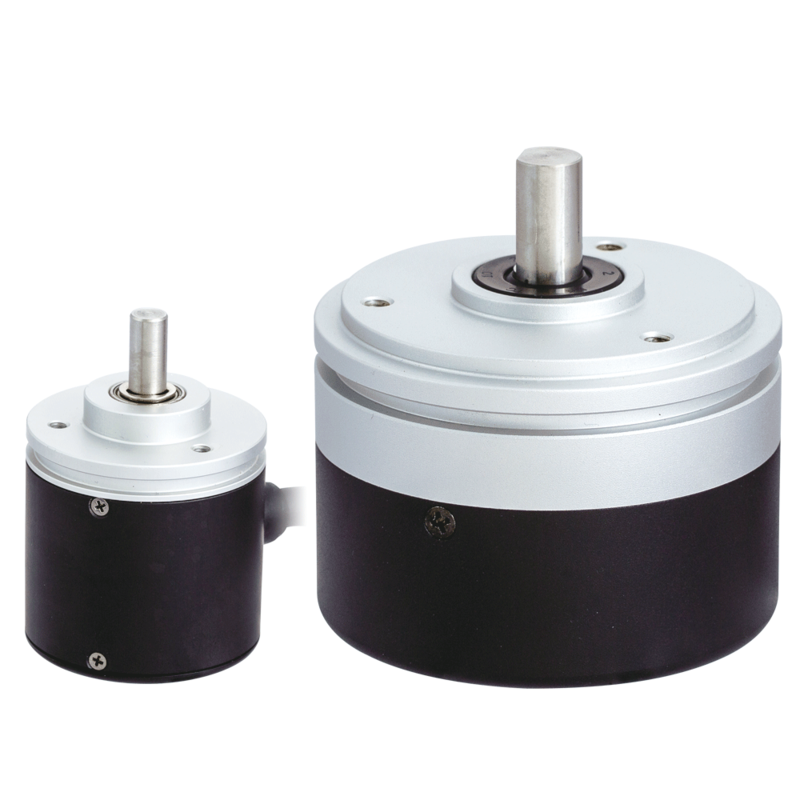 Encoder | ABS Series | Future Life Technology Co., Ltd. Compatible with wide range of industrial automation applications. It provides and enhances precision detection and control.